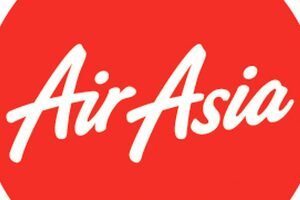 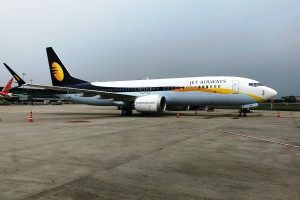 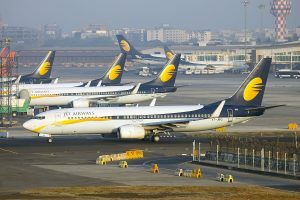 Amid mounting dues, the airline Tuesday reportedly offered leave without pay to its Boeing 737 pilots to restrict the spiralling outstanding salary dues. 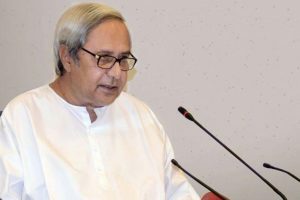 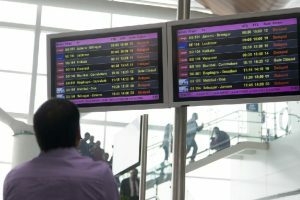 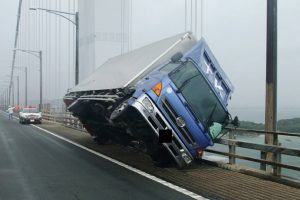 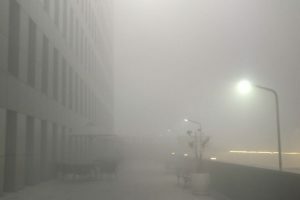 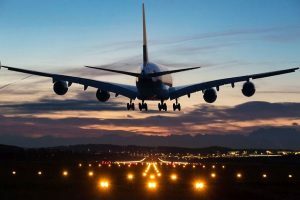 At least 50 flights were affected since early Friday through delays, diversions to other airports and cancellation of services. 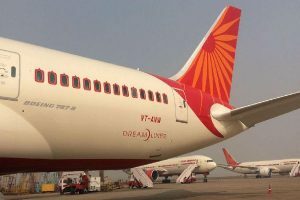 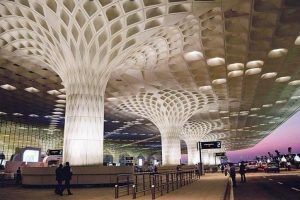 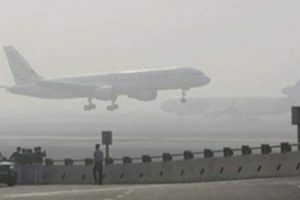 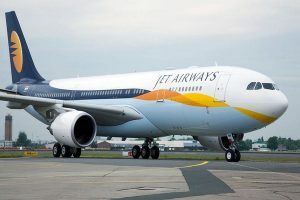 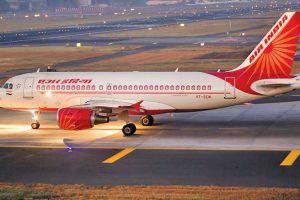 Passengers were left stranded and confusion prevailed at the Delhi’s Indira Gandhi International (IGI) Airport on Saturday as several Air India flights got delayed due to a technical problem. 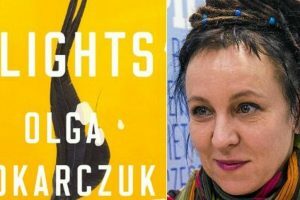 Continue reading "Polish writer Olga Tokarczuk bags Man Booker International Prize"
An official said the planned closure was necessitated "on account of pre-monsoon maintenance activities" and requested all passengers to contact their respective airlines for revised travel schedules. 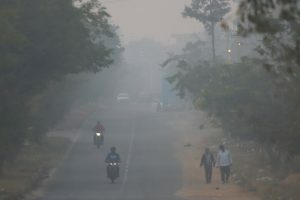 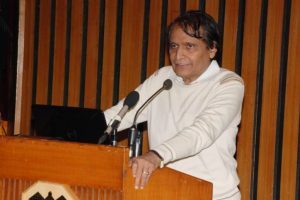 Continue reading "‘Zero tolerance’ on air safety issues: Prabhu"
Continue reading "AI to operate flights with all-women crew"
Continue reading "Fly AirAsia at Rs 99 to 7 cities in India"
Continue reading "Bhogi celebrations smoke hits flight, rail services in Chennai"
Continue reading "Dense fog disrupts train, flight operations in Delhi"
Continue reading "300 flights delayed, 8 cancelled due to low visibility at IGI"
Continue reading "Flights from Odisha’s Jharsuguda to start in February"